We have nearly five minutes worth of sneak peeks for The Fosters Series Finale! Be warned, there will be a whole lot of cringing. Don't believe us? Check it out! The Fosters will have one of their biggest events to date, or will they? There are three-nights to say goodbye to this family. Check out the promo for a finale event! Brandon and Callie will close one chapter and embark on a new journey. The Fosters celebrates 100 episodes. Get your first look now! 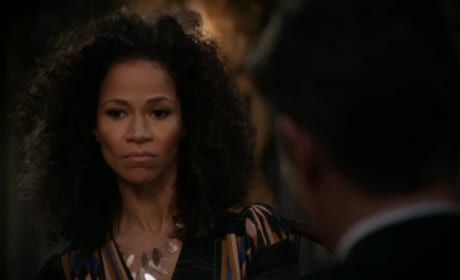 The Fosters Winter Premiere Promo: Will Callie Find Her Way Back to AJ?! Will Ximena, Callie, and AJ ever get out of that church? Will Ximena be detained or deported? Get your first look at The Fosters Season 5b inside! The Fosters Season 5 Promo: Don't Shoot! The Fosters Season 5 is a month away. After a suspenseful cliffhanger, what's in store for the Foster family? Here's a hint. Check out the teaser inside!